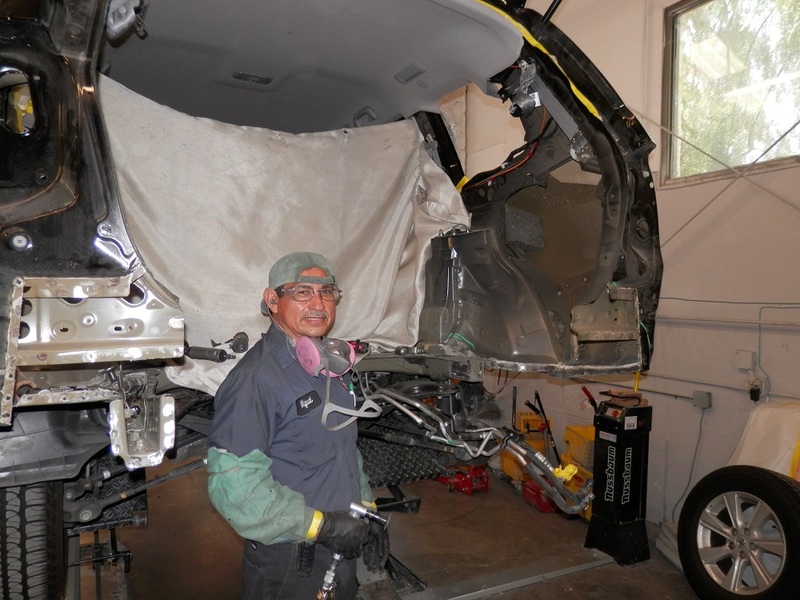 At Westlake Auto Collision we strive to bring you the best quality workmanship in the auto body industry. 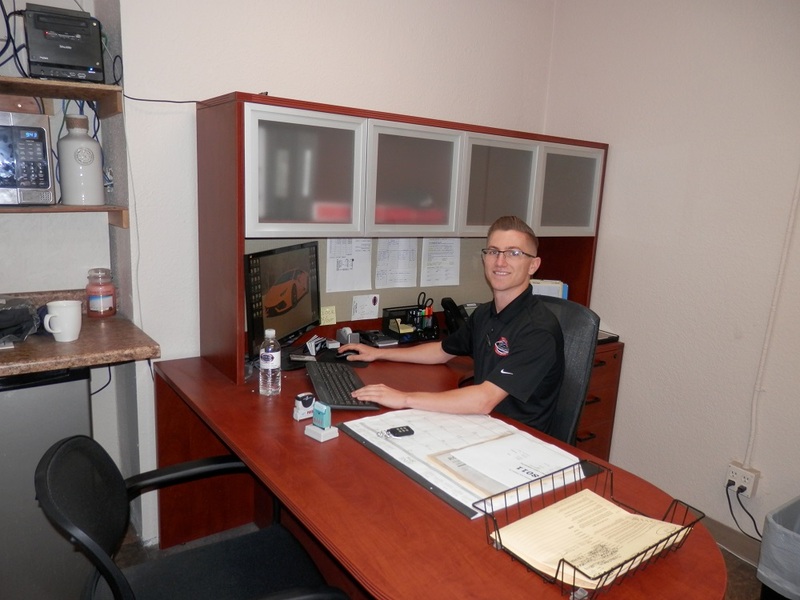 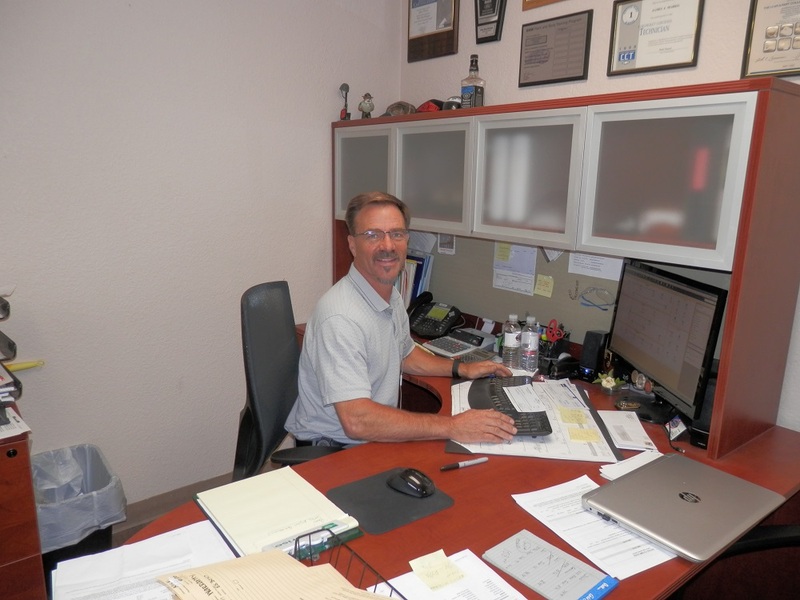 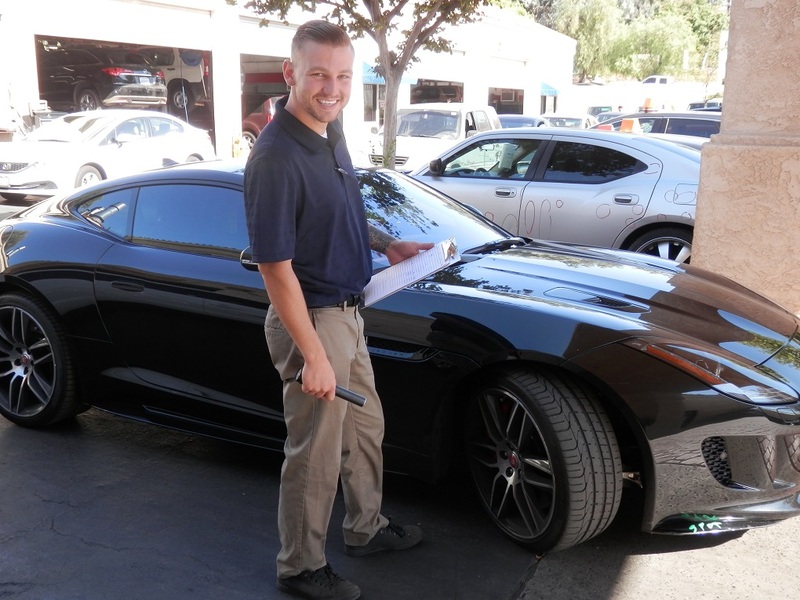 One of the most important ways we do this is by assembling the best team of auto body repair specialists, technicians, parts administrators, estimators, and managers we can find. 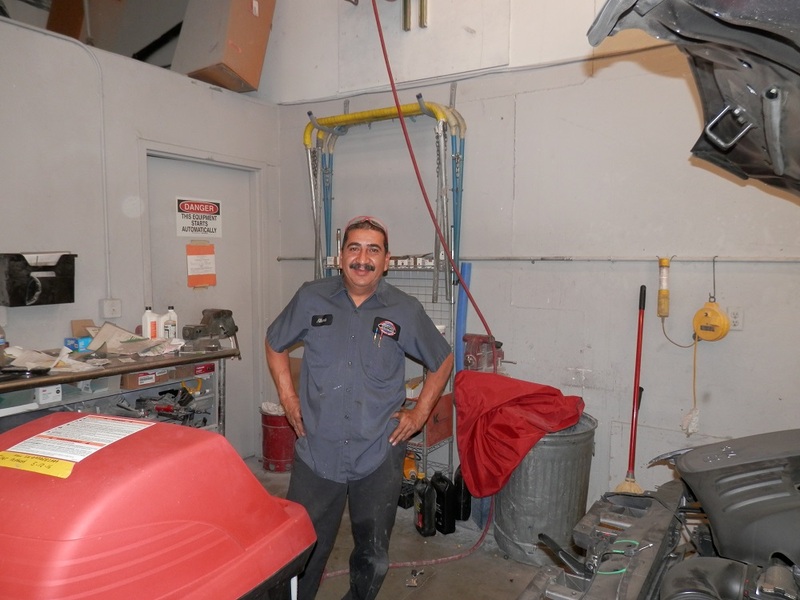 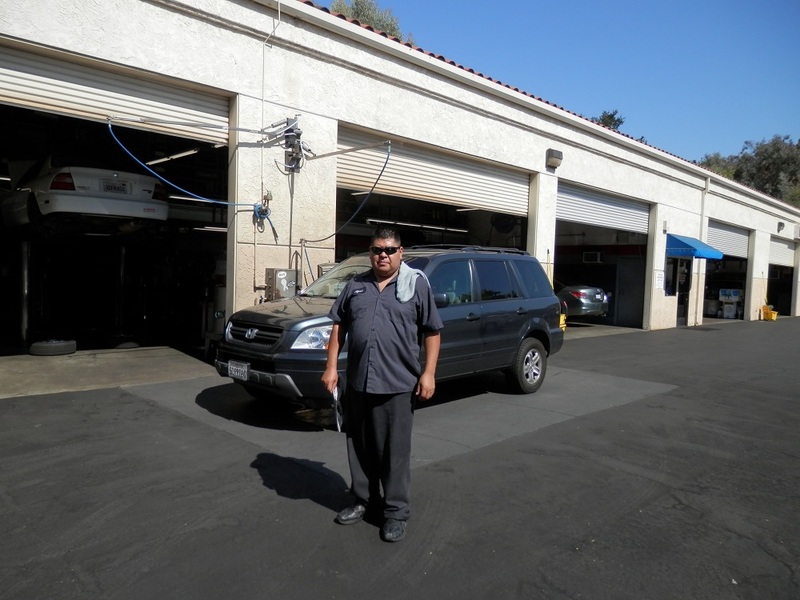 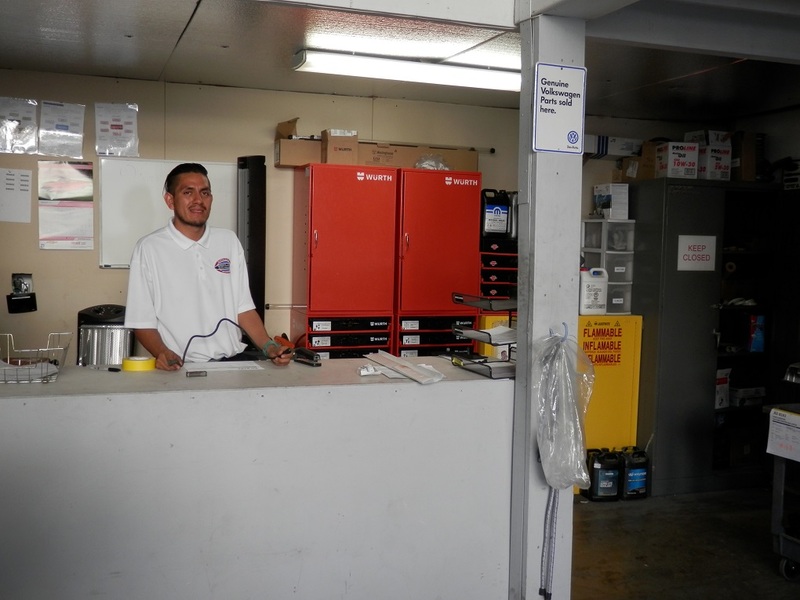 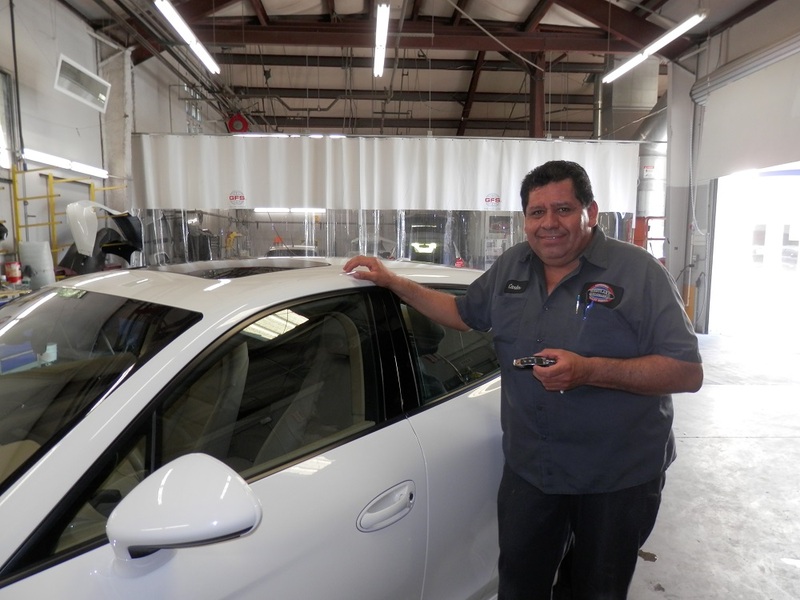 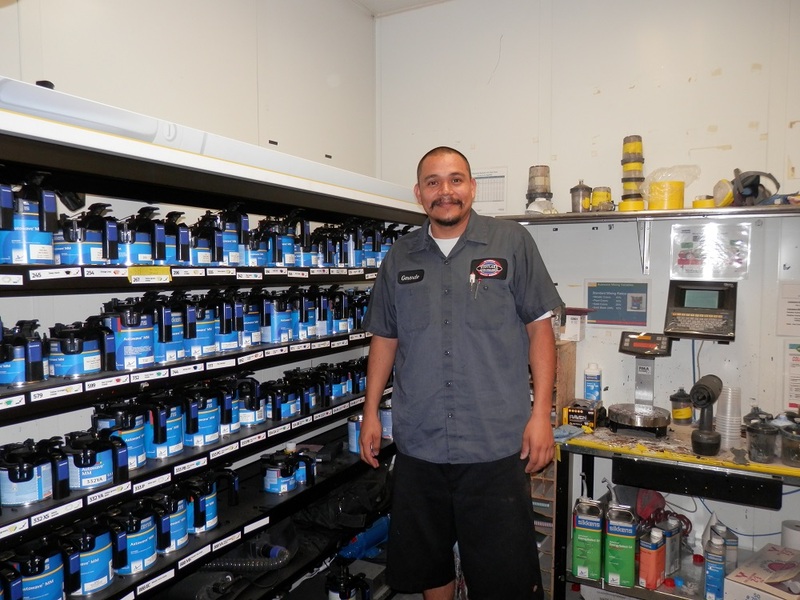 Now without further ado, meet our dedicated crew of employees at Westlake Auto Collision.